This is a lot with an older mobile home. 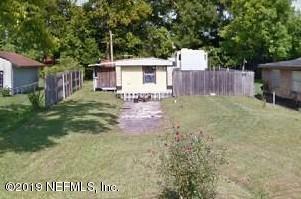 Mobile home is 924 sf, Lot size is 7,744 sf. The mobile home is being sold AS IS. Have to see in person.